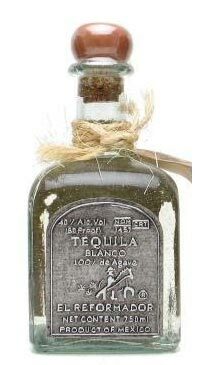 Created from the finest 100% Blue Weber Agave, Tequila El Reformador Blanco is naturally fermented with spring water and triple distilled and is released without any ageing. Floral, herbal, pepper and sweet spicy aromas. Smooth and round with a medium body. Flavours of grilled tropical fruits, honey, pepper, nuts and sweet spices.